Nearly five years after funding the first installment of its hand-animated turn-based tactics game on Kickstarter, indie studio Stoic returns to the crowdfunding site to help finish the final game in the trilogy, The Banner Saga 3. Stoic wound up scoring more than seven times the $100,000 they were asking for the first Banner Saga game, enough to make one gorgeous viking-themed animated tactical RPG and start work on the even better sequel, The Banner Saga 2. Banner Saga 3 concludes the tale. Steel your nerves, step forth into the approaching abyss. Cross the threshold from daylight without end into untold darkness. Warped lands within threaten your sanity, and a writhing wyrm tests your mettle. But here, in the darkness, is where secrets are brought to light and motives are made clear. Are your friends who they claim to be? They all look to you. What story will your banner tell? Stoic is looking for $200,000 for The Banner Saga 3, but that’s not to build the game. Core development on the title is being self-funded by Stoic. The $200,000 is for all the bells and whistles, like a rich soundtrack from composer Austin Wintory, professional animation studio work, pro sound design and voice overs.It’s pretty much all stretch goals rolled into one. 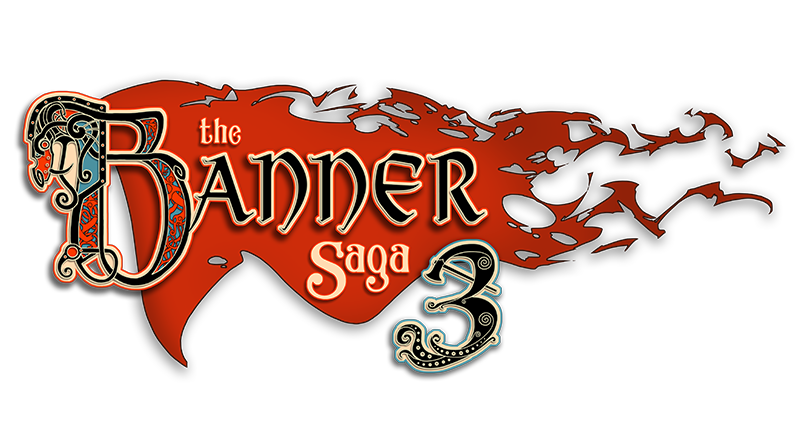 You can check out the full details of The Banner Saga 3 Kickstarter campaign here.